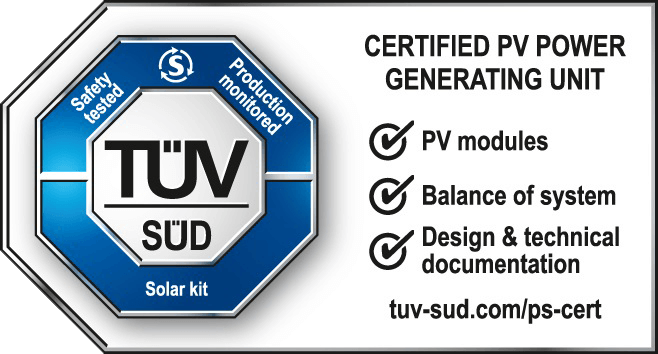 IEC 60364-7-712 is part of IEC 60364 applies to the electrical installation of PV systems intended to supply all or part of an installation. 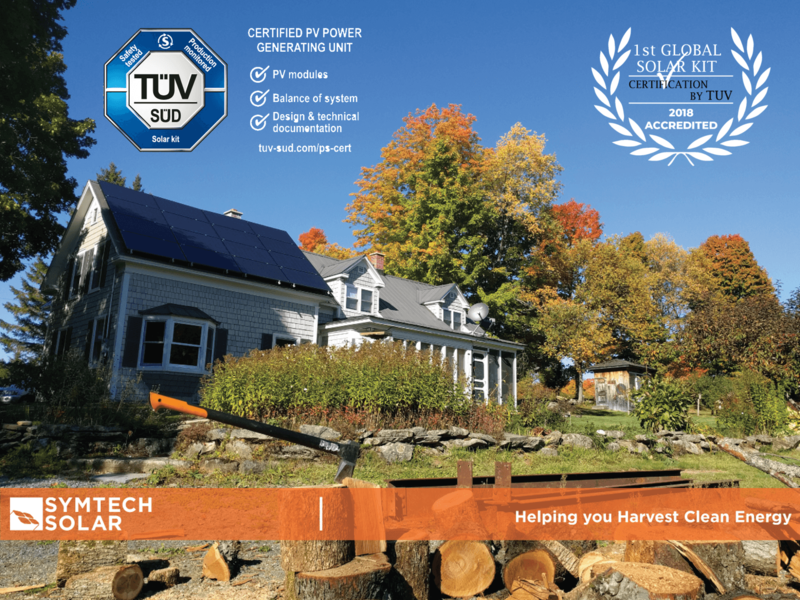 The equipment of a PV installation, like any other item of equipment, is dealt with only so far as its selection and application in the installation is concerned. The object of this document is to address the design safety requirements arising from the particular characteristics of PV installations. DC systems and PV arrays, in particular, pose some hazards in addition to those derived from conventional AC power installations, including the ability to produce and sustain electrical arcs with currents that are not greater than normal operating currents.